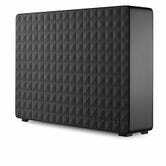 Extra hard drive space is a great gift for a family member who’s bad about backing up their files, or someone who just needs more space to store PS4 and Xbox One games, and $99 is a fantastic price for a 4TB portable drive. For 2018&apos;s best PS4 hard drives, head over to this post. 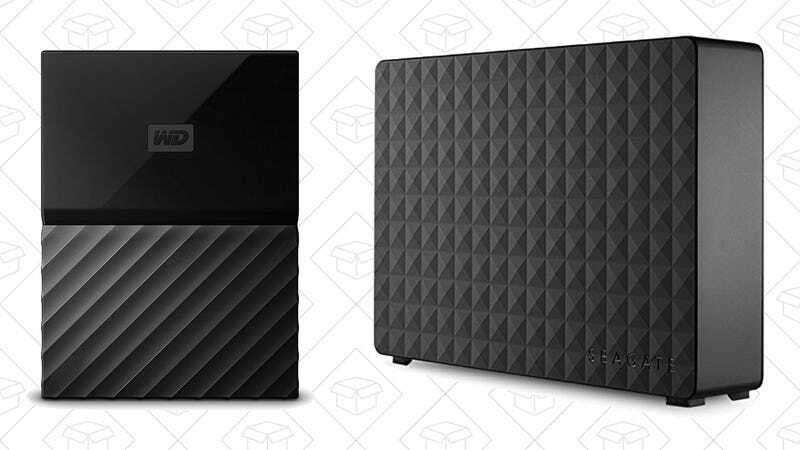 You can also double your storage for just $50 more, though this model requires a power cord.